Glorious Gershwin! Based on the Oscar-winning Gene Kelly movie, An American in Paris follows the fortunes of American expat Jerry Mulligan as he soaks in the romantic atmosphere of post-war Paris. Stunningly adapted, this Broadway smash was nominated for an incredible 12 Tony Awards in 2015. Don't miss this revival from Big League Productions as it heads out on the road during the 2019/20 season! Containing some of Gershwin's best-known numbers, including 'S Wonderful', 'I Got Rhythm' and 'They Can't Take That Away from Me'. It all builds to the climactic title number, a fourteen-minute long ballet piece which stands as one of the composer's most impressive feats. 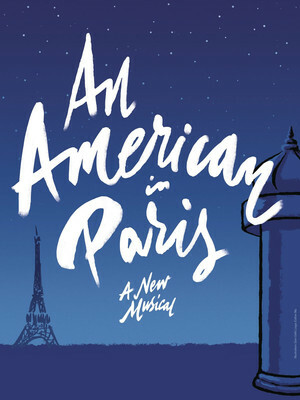 The original movie An American in Paris opened in 1951, directed by Vincenti Minnelli (Liza's dad). Earning six Academy Awards, the film marked Gene Kelly's ascension to the top of the Hollywood table, with Singin' in the Rain following a year later. After witnessing the horrors of World War II, American veteran Jerry Mulligan decides a fresh start is in order and moves to Paris. Inspired by the creativity and romance which fills his new hometown's boulevards, Mulligan sets his heart on becoming a painter. Once he gains a wealthy sponsor for a solo exhibition, his career seems to be on the rise and coupled with the fact he has just met a beautiful girl by the name of Lise, his life can't seem to get any better. Yet Lise seems unwilling to wholeheartedly return his affection, and when the reason for her reticence is revealed, it threatens to cast a cloud over Jerry's previously joyous existence in the city of love. Sound good to you? 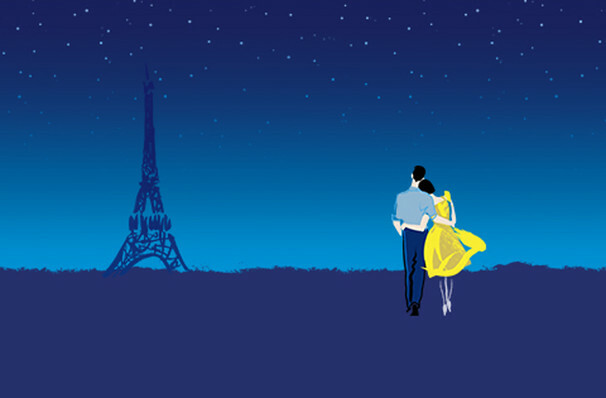 Share this page on social media and let your friends know about An American in Paris at Winspear Opera House. Please note: The term Winspear Opera House and/or An American in Paris as well as all associated graphics, logos, and/or other trademarks, tradenames or copyrights are the property of the Winspear Opera House and/or An American in Paris and are used herein for factual descriptive purposes only. We are in no way associated with or authorized by the Winspear Opera House and/or An American in Paris and neither that entity nor any of its affiliates have licensed or endorsed us to sell tickets, goods and or services in conjunction with their events.